A. No. 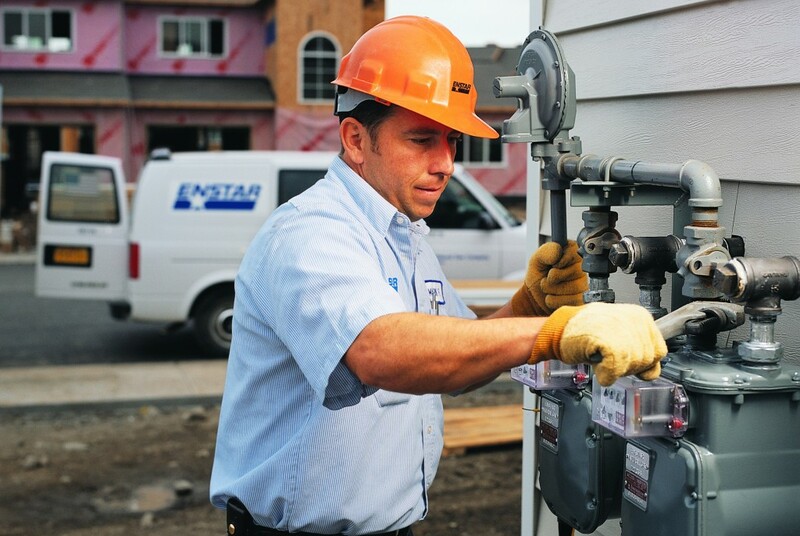 ENSTAR employees typically access the company’s gas meters during the work day when many people are away from their homes. 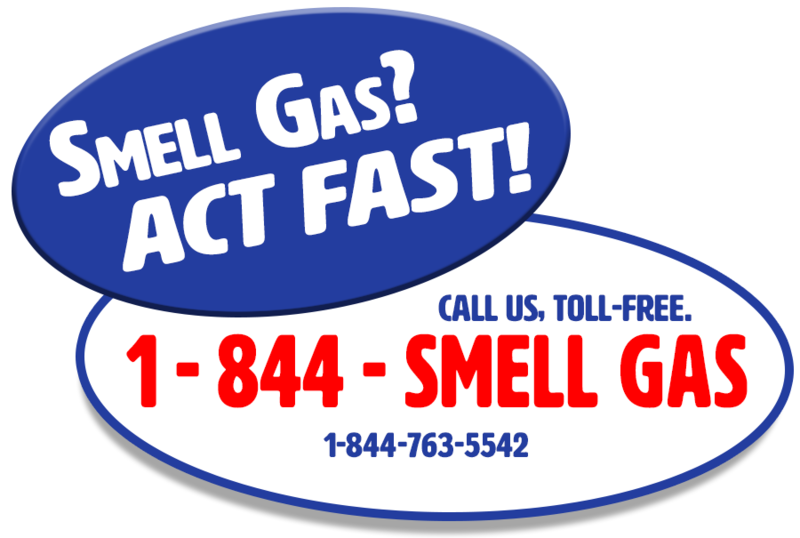 Alaska law and ENSTAR’s tariff, which is approved by the Regulatory Commission of Alaska, states that ENSTAR employees can access customers’ yards for any purpose directly related to the supply of gas service. A. No. ENSTAR’s tariff allows access to its property at all times within reason. No notice is required for that access. A. ENSTAR employees can be identified in several ways. Look for: 1) a company vehicle nearby; 2) ENSTAR logo on clothing or hat; 3) employee ID card. You can also call ENSTAR customer service to confirm the identity of a person claiming to be a company employee. Click here for more information. It is your responsibility to exercise reasonable care to prevent damage to meters, service lines, and any other facilities located on your premises. ENSTAR employees and emergency workers must have unrestricted access to the gas shut-off valve in case of an earthquake, house fire or other emergency. Gas meters cannot be enclosed in a garage, inside a building, under decks, or enclosed in any kind of construction that makes the meter inaccessible to ENSTAR employees. This includes avoiding stacking any type of material, including firewood, around the meter.